Download the latest firmware update or contact your local distributor for more information. 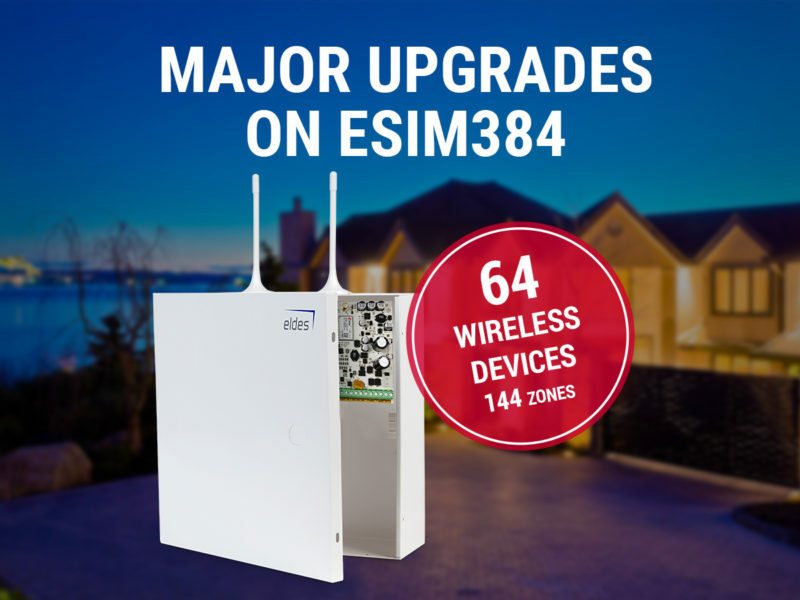 Full note of ESIM384 latest release is available to download. New features is a part of our vision for new generation wireless security system as well as implementation of requests and suggestions from our clients. In the near feature we are going release Pitbull PRO 3G version and implement the configuration of ET083 communicator on Eldes Utility. Stay tuned!